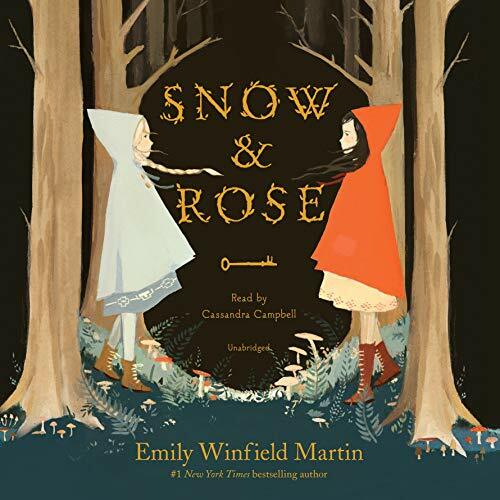 Showing results by author "Emily Winfield Martin"
Snow and Rose didn't know they were in a fairytale. People never do.... Once, they lived in a big house with spectacular gardens and an army of servants. Once, they had a father and mother who loved them more than the sun and moon. But that was before their father disappeared into the woods and their mother disappeared into sorrow. This is the story of two sisters and the enchanted woods that have been waiting for them to break a set of terrible spells.